Saturday morning is the perfect time for a deep-sea marlin fishing excursion. 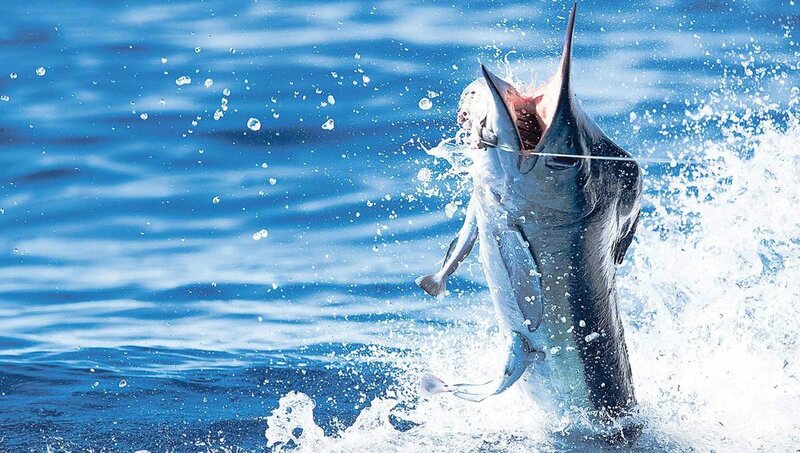 We will organize charters at discounted rates for those who would like to experience the thrill of this sport. 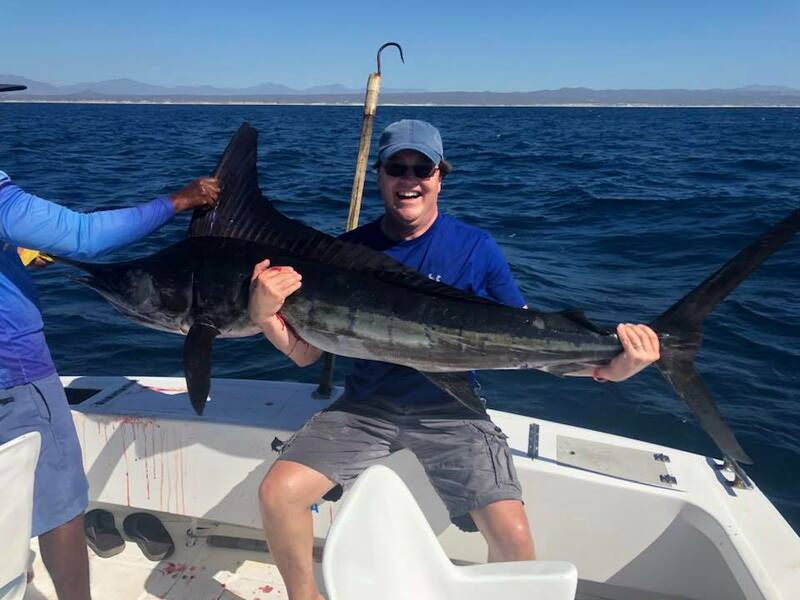 We recently had the opportunity to go marlin fishing in Cabo and we can say first-hand that it is amazing (just look at the smiles on our faces)! 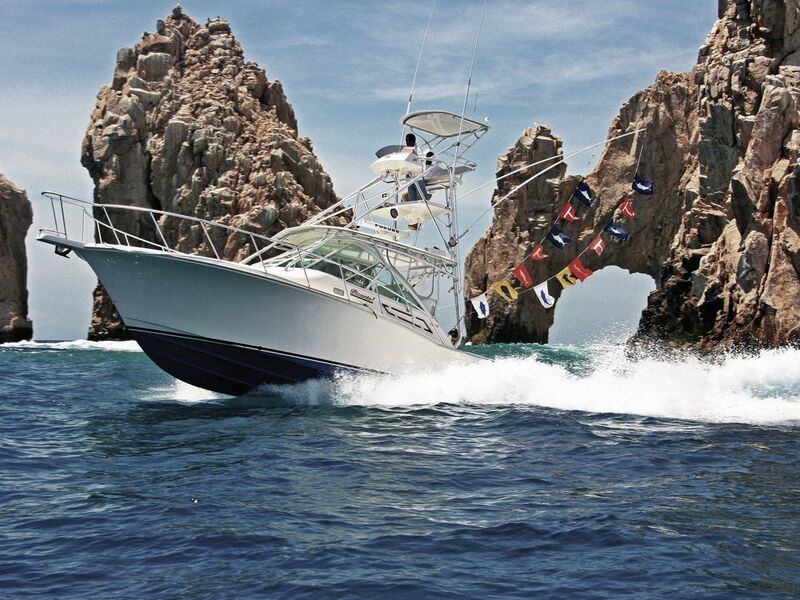 Los Cabos is known as the Striped Marlin Capital of the World. These magical waters even drew Ernest Hemingway, the godfather of modern sportfishing. Flanked by the Pacific Ocean on one side and the Sea of Cortez on the other, the area offers prolific, nutrient-rich waters that fuel an immense marine food chain. 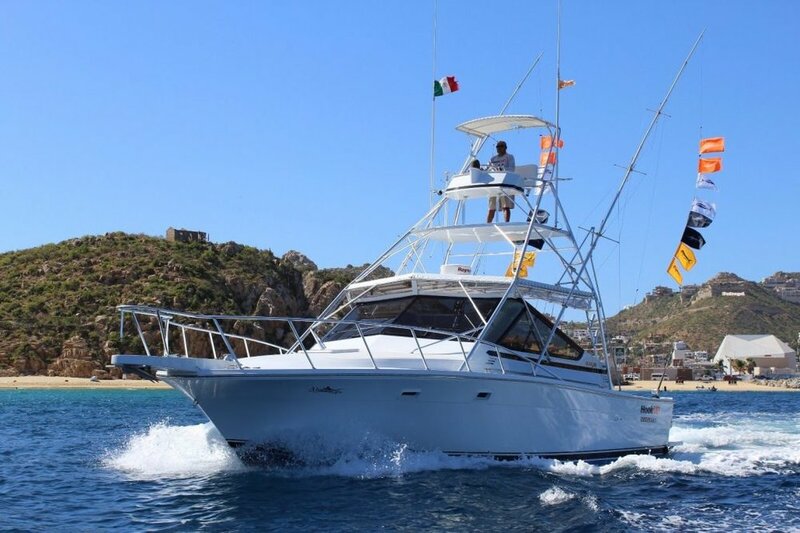 The area is rich with three species of marlin — blue marlin, black marlin and, the centerpiece of Los Cabos fishing, striped marlin. Most billfish run between 200 and 500 pounds, with the ever-present opportunity to score a grander marlin — over 1,000 pounds. 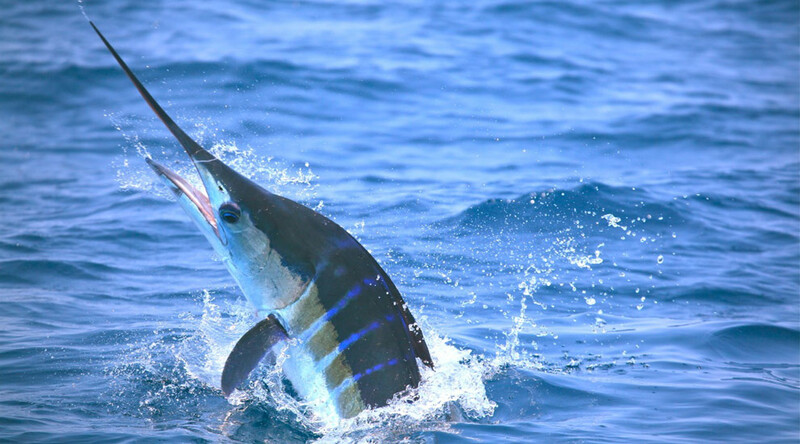 There are many other wonderful species of fish, including Mahi Mahi, Wahoo and Yellowfin Tuna, which are prolific during the time of year we will be there. Your guide will also set lures for these and other fish that are likely to bite.